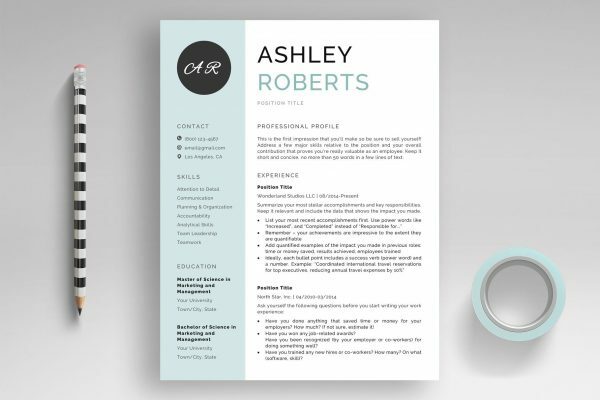 If you need a stylish, modern and professionally designed resume template, search no more! 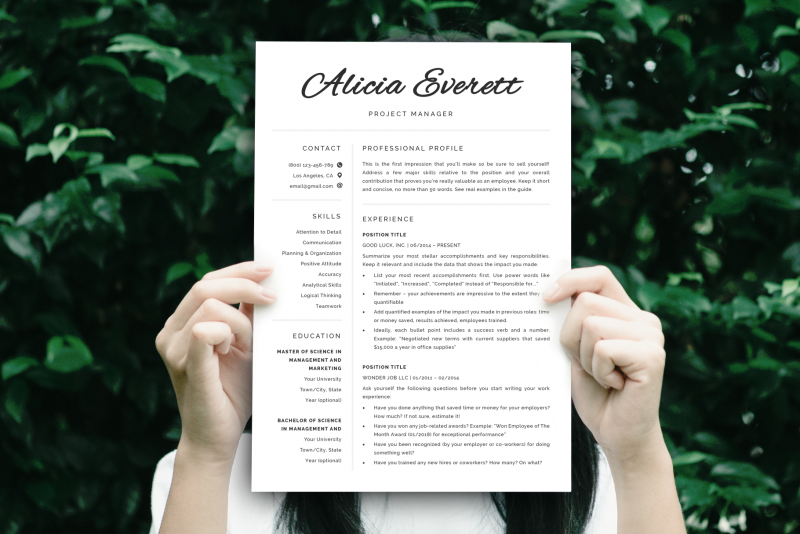 “Alicia” is a state-of-the-art resume that comes with a ton of extra useful resources! 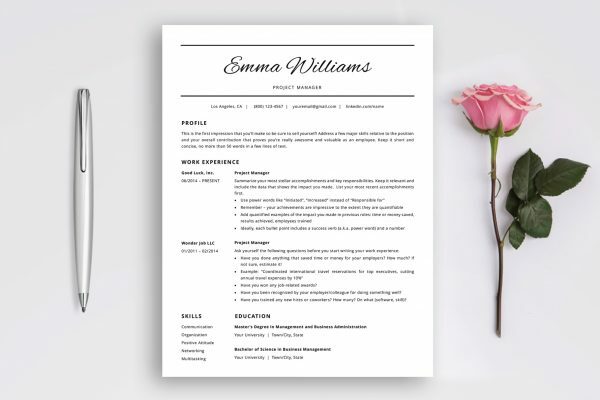 Your purchase includes complete 1-, 2- and 3-page resume templates, matching cover letter and references templates, matching business card template, step-by-step instructions, resume writing guide prepared by HR experts, and many tips that can help you create a professional looking resume that really stands out! This rich package includes not only professionally designed resume templates but also all the information you need to position your resume in the “YES” pile. Our experts prepared for you “The secrets every job seeker should know” – our famous resume writing guide full of actionable resume writing tips, easy to follow instructions, many examples you can use in your resume, and a ton of useful resources that will help you quickly create a resume that recruiters and employers LOVE. It’s no secret. 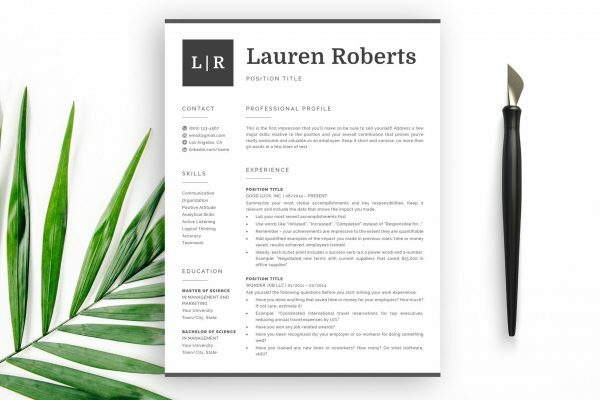 All our templates are carefully planned by our team of HR experts and then designed by our experienced designers – a powerful combination you’ll hardly find anywhere else. Both programs will do the work although in general, we recommend MS Word because the templates were created using this software. A personal computer is also required – most work/public computers, tablets and phones can’t install fonts. One more thing: You can get a free review and writing service once for one specific product.